Symbolism deepens the emotional core of a story, enhancing the three-dimensionality of characters and their relationships. It’s pure magic when done well, but it’ll ooze like a didactic plague if not. 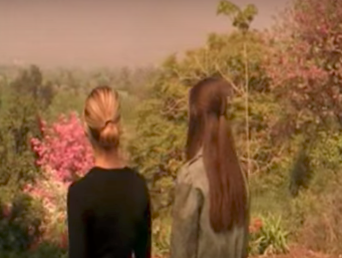 An elegant way to weave symbolism organically throughout a story is through the use of flowers, plants, and trees. 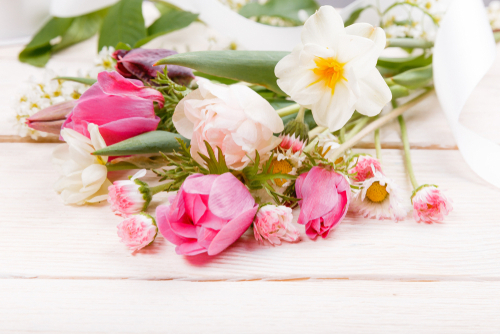 It may surprise you that flowers have secret meanings. From Victorian times, and earlier in the Middle East, flowers were used to convey messages due to social mores that dictated suppressed feelings. Society’s stringent rules created a secret language of courtship, love, and friendship through the use of flowers. For example, daffodils represent new beginnings, lily of the valley imply a return of happiness, bluebells stand for constancy and everlasting love, and tulips (especially red tulips) symbolize perfect love. Through the secret language of flowers, you can layer added depth to a character’s feelings and intentions. But be aware that the colors of certain flowers carry their own significance. 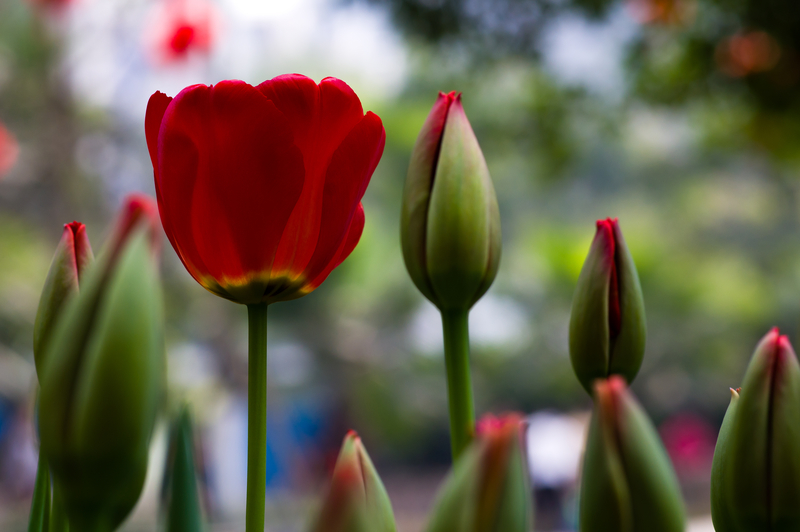 Take tulips, for example, red tulips are associated with true love, while purple symbolize royalty, and white tulips are used to claim worthiness or to send a message of forgiveness. 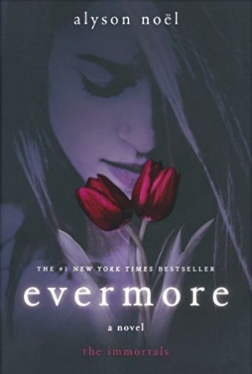 Alyson Noel used red tulips to portray the quality of the love between the characters in Evermore: The Immortals series. There are numerous resources for the hidden meaning of flowers. I’ve offered links to a couple of botanical codices below, and there are any number of web sites dedicated to the language of flowers. Tree and plant symbolism was woven through Egyptian and Celtic cultures, and is still influences us today. If flower symbolism doesn’t work for the characters and theme of your story, trees and plants may be an option. The maple tree is a symbol of strength and endurance. While the willow tree represents mystical powers and a spiritual alignment with the moon, because it thrives near water. 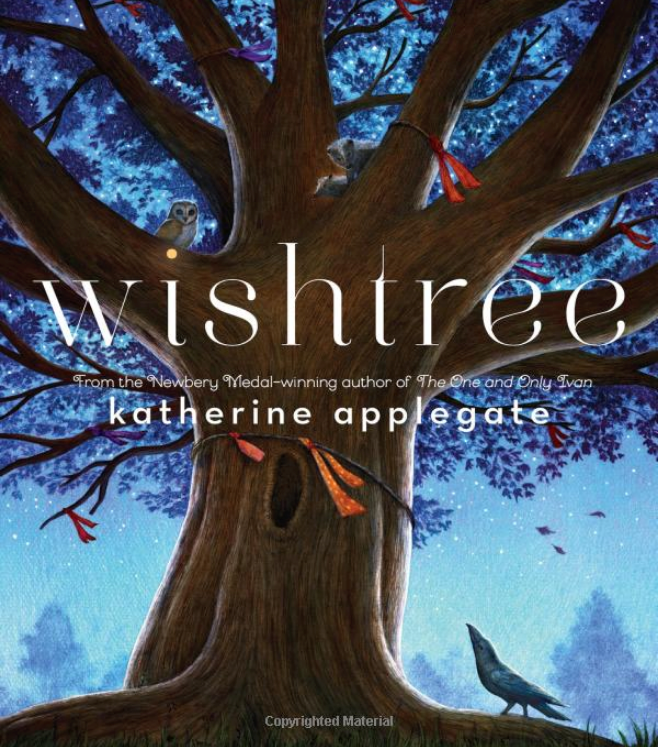 Katherine Applegate used a red oak as the main character in her middle grade novel, Wishtree. An appropriate choice, since the oak is a symbol of wisdom. To the ancient Celts, the oak also represented durability, purity, and constancy. 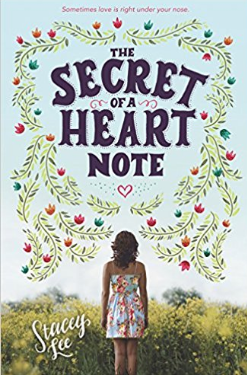 Stacey Lee weaves an expertly rich tapestry of botanical symbolism throughout her evocative coming-of-age novel, The Secret of a Heart Note. Mimosa is one of the two remaining aroma-experts (aromateurs), and she uses her mystical sense of smell to help others fall in love—while protecting her own heart at all costs. At once, hopeful, funny, and romantic, Lee’s lyrical language brings the characters and plants to life. You might even catch a hint of the poetically rich aromas as they find their way off the pages and into your heart. Agents and editors want stories that have characters they can care about, characters with depth. For the longest time, I had no idea how to accomplish this. I knew depth meant complexity, but how you created that quality in characters was a mystery. 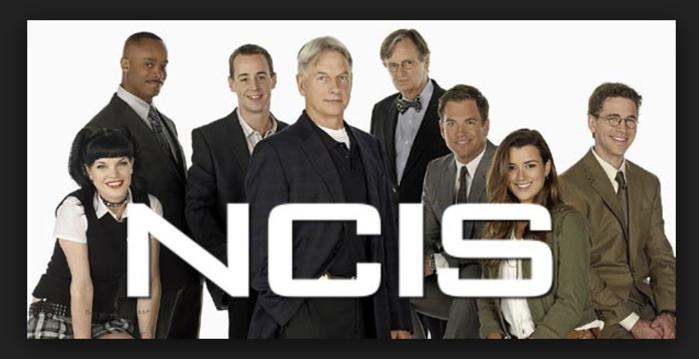 Then one day, while watching an episode of NCIS, the pieces of the character-depth-puzzle magically fell into place. 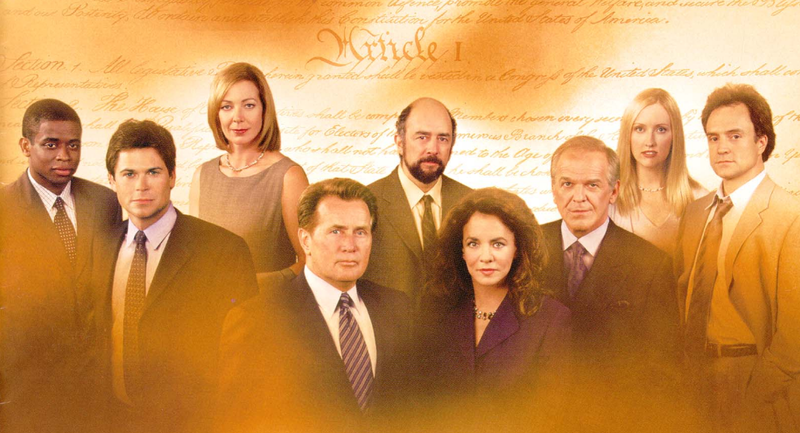 Who knew Abby and Gibbs would be the key that unlocked this literary mystery? In a 2-dimensional painting, everything appears flat. You get the same effect with characters that only have one basic trait—bully, geek, mean girl, wimp, etc. To avoid flat characters, give them multiple traits of varying strengths. I like the analogy of creating perspective in a painting. What’s in the foreground is more intense and has greater detail. As should be the predominant trait of a character. With increased distance in a painting, objects become lighter and have less detail. Secondary and tertiary character traits should have less focus as well. When Building a Better Character, reveal the traits over time as the character interacts with others and reacts to various situations. Just as characters need a blend of traits to be believable, they must also display a variety of emotions. No one is perfect, and we wouldn’t like them if they were. Show their good side, so we like them, but don’t hold back on the bad and the ugly. There are several types of heroes, each with a different set of predominant emotional archetypes. Who’s your hero? Introduce the Quirky Quotient for a memorable, offbeat character. For more subtle depth, weave in idiosyncracies that Build Empathy. It’s human nature. The longer we savor an experience, the richer our enjoyment. This is why it’s important for characters to unfold and grow along with the plot. 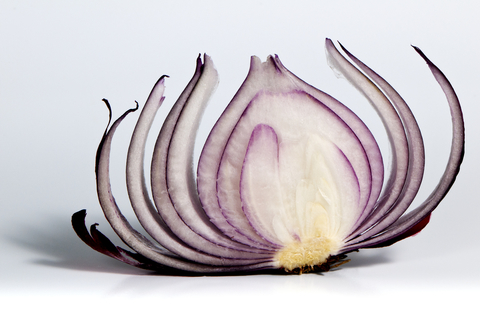 Think of pealing back the layers of an onion. Each layer should reveal something unique and intimately real about the character. When we first meet someone, we get a superficial impression of who they are. It takes time, and a variety of experiences, before we get to know who they really are. It should be the same with our characters. 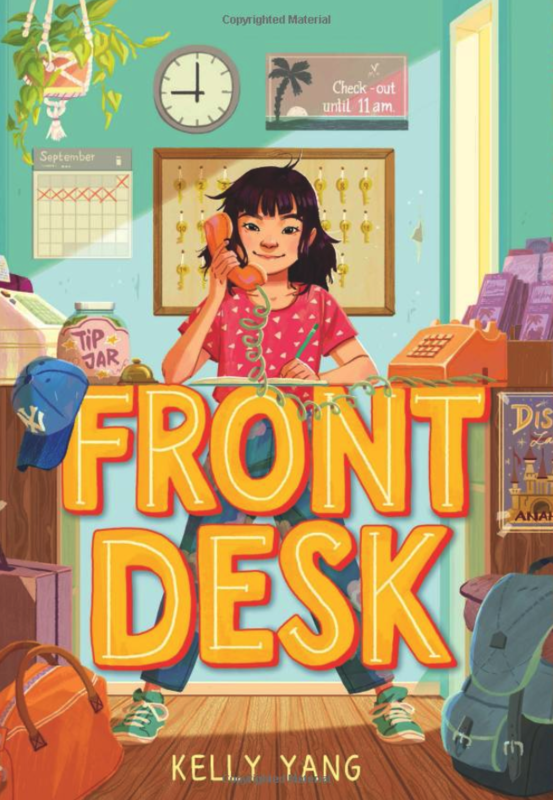 At a San Francisco South Society of Children’s Book Writers and Illustrators (SCBWI) Agents Day conference, former literary agent, Mary Kole explained how to explore a character’s inner life through interiority. Interiority is a combination of the character’s internal dialog and point of view. To learn more, check out her book on Writing Irresistible Kidlit: The Ultimate Guide to Crafting Fiction for Young Adult and Middle Grade Readers. Character depth requires change over the course of the story. The Character Arc is a journey that forces the character to confront their frailties to become wiser and stronger. All great stories are about transformation. To survive, the hero has to change by facing their greatest fear and overcoming it. Blake Snyder—in the popular story structure guide, Save the Cat!—called this The Dark Night of the Soul. 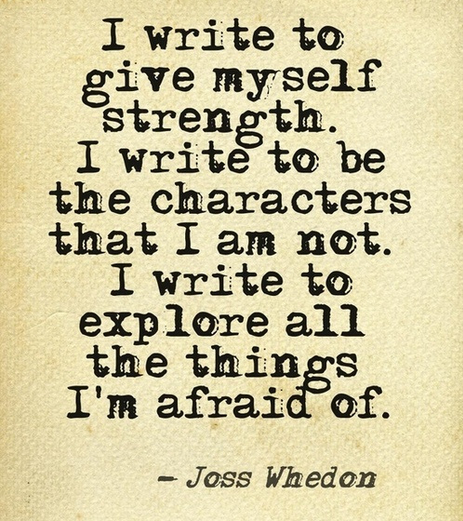 Joss Whedon (Buffy the Vampire Slayer) puts characters through hell—literally and figuratively. 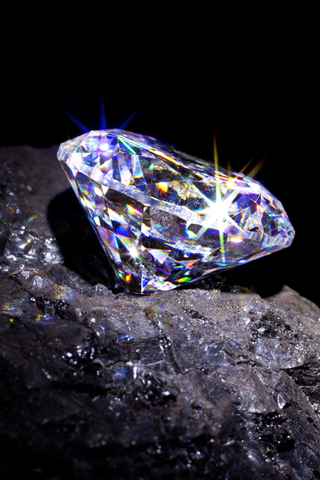 This pressure has the same effect as the pressure that transforms a lump of coal into a diamond. It smooths off their rough edges and makes them shine. A total solar eclipse is when the moon passes between the sun and earth, and blocks all or part of the sun for up to about three hours from a given location. 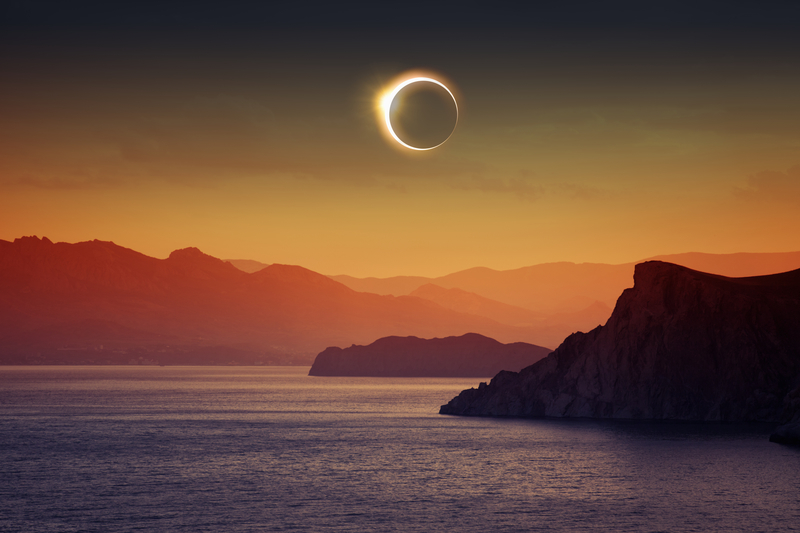 Today, a total solar eclipse is an astronomical rarity, an event to be recorded and studied. That was not always the case. It wasn’t all that long ago (in the grand scheme of things) that the sun and sky going dark caused mass hysteria. Which is not a totally irrational response. It triggers a primal fear, because we depend on the sun’s energy for life. Without it, our world would be uninhabitable. It’s no surprise that a total solar eclipse continues to have a strong effect on us even now, as is evident in fiction: books, film, and television. Stories that resonate most deeply with the human psyche are primal, and survival is about as primal as it gets. A Connecticut Yankee in King Arthur’s Court, by Mark Twain (1889), where the protagonist predicts a solar eclipse in 528 AD. Pharaoh, by Bolesław Prus (1895), a historical novel that culminated in a solar eclipse at the fall of Egypt’s 20th Dynasty, (1085 BC). Two Stephen King novels have a murder committed during an eclipse: Dolores Claiborne and Gerald’s Game. Nightfall, by Isaac Asimov and Robert Silverberg (1990 novel based on Asimov’s 1941 short story of the same name). Eclipse of the Sun, by Phil Whitaker (1997), is set in India and centered around a public viewing of the Solar eclipse of October 24, 1995. Eclipse (2000) and Shroud (2002), by John Banville, two interlinked novels that are both set against the backdrop of a solar eclipse. 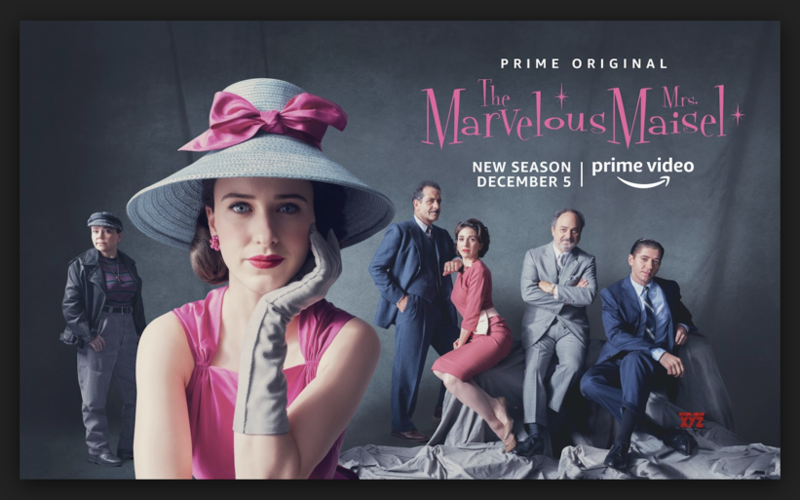 The list of film and television shows that include solar eclipses in their story is more extensive than in books. For a complete list of title for both fiction, film, and television, go here. It’s interesting that while filming Witness (1985) in Pennsylvania’s Amish region, a partial solar eclipse occurred on May 30, 1984 (at his location). Director Peter Weir filmed the actors in costume, responding to the eclipse. However, these scenes never made it into the publicly released version of the film. August 21, 2017 will be the first total solar eclipse that can be seen in the United States in 38 years, the last one being in 1979. For the 2017 solar eclipse, the longest period the moon completely blocks the sun—from any given location along the path—will be about two minutes and 40 seconds. 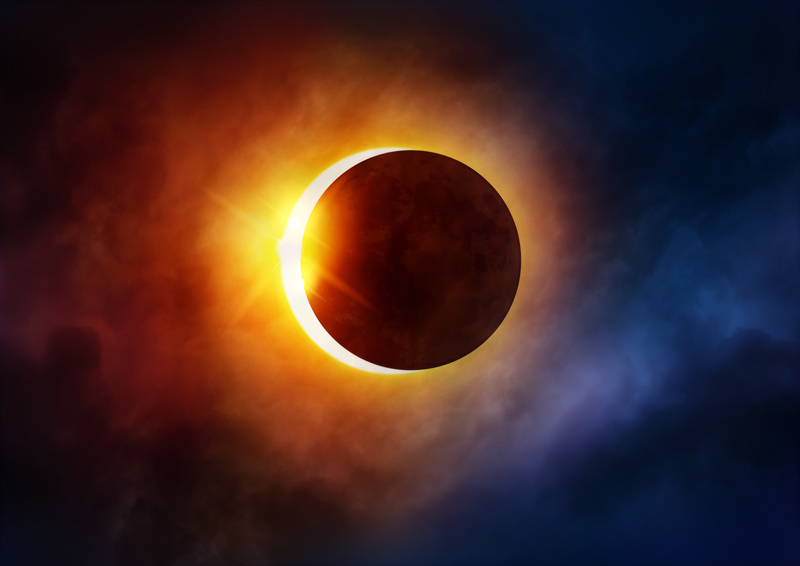 If you’re interested in following the solar eclipse as it happens, even if you won’t be in the direct viewing path, check out the Smithsonian Solar Eclipse app from the Smithsonian Astrophysical Observatory (SAO). The app allows you to watch a live NASA stream of the eclipse as it travels across the continental United States. You can calculate your view with their interactive eclipse map, and get a virtual view in our eclipse simulator. Super cool! Get that Half-Baked Story Out of the Oven! It happens to every writer. At least once. We start a project, excited and inspired by the sparkly new idea. We run with it, fleshing out characters, working magic with dialog, setting, and plot. Then something happens. Our inspiration dissipates, like air from a hot air balloon. We’re slugging forward through molasses, when once we soared. 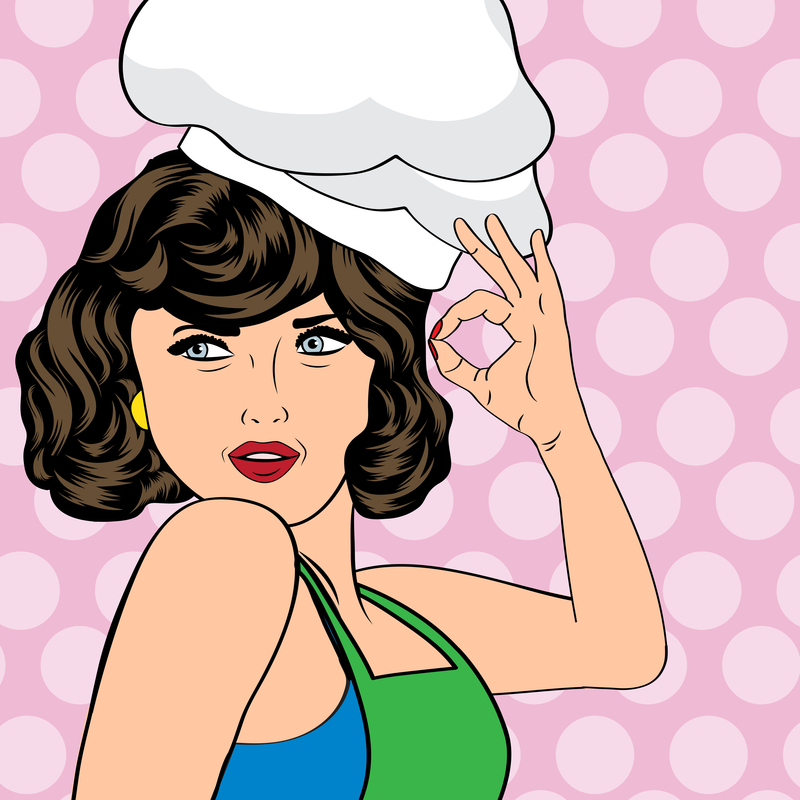 Writing a novel is a lot like baking a cake. You carefully organize and mix the ingredients, select and prepare the pan, then put it in the oven to bake at the right temperature for the perfect amount of time. Unlike the cake, a creative oven requires our input for the heat, and the time it takes to fully bake is not always in our favor. Deadliness be damned. Unfortunately, half-baked is only half there. 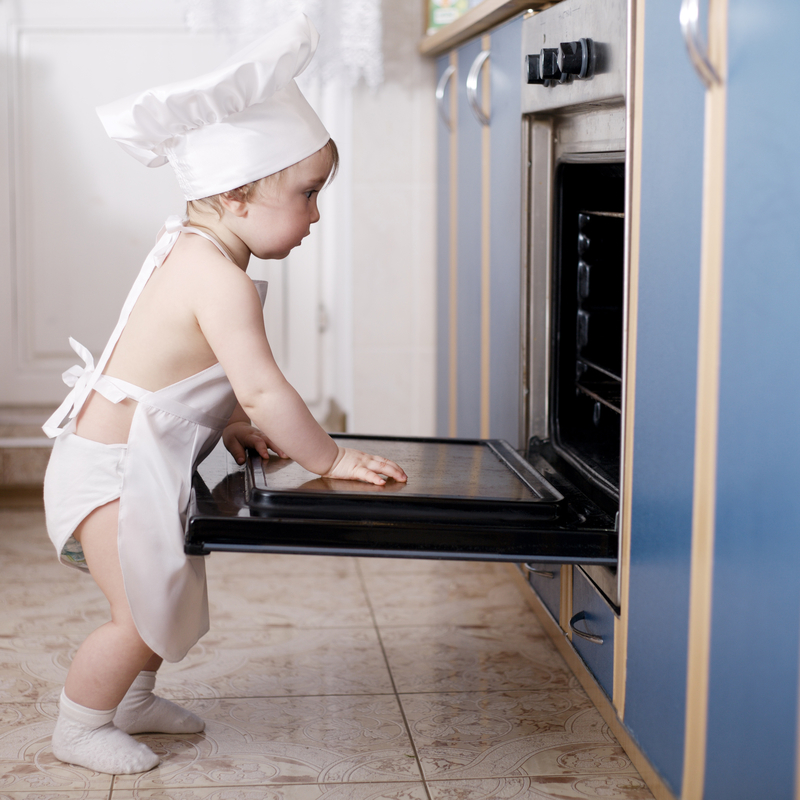 The good news is that you got the story into the oven. Here’s a few strategies on how you can get it out…fully baked. Go someplace you’ve always wanted to, but haven’t. A change of scenery, especially a place that elicits intrigue, works wonders. Watch A LOT of movies and TV shows. Joss Whedon would watch four or five movies in a row (in one day) to study story. You never know what will provide the boost you need for your story. Read A LOT of different things, both magazines and books. Read outside your comfort zone. Change is good. Embrace it. Talk to people who have cool jobs, or who’ve had very different life experiences than your own. This is one of the things Amie Kauffman, co-author of Illuminae and Gemina, does to get new ideas. Go to a public place and people watch. Imagine where they’re going and what they’ll do when they get there. Have fun creating stories without the pressure of an outcome. Start a totally different project in a completely different genre, just for you. Published authors confess to doing this when they’ve been paralyzed under a deadline. The story they started “for themselves” got them excited about writing again and they made their deadline. Those stories later became wildly popular books too. A win-win. Brainstorm with other writers. Especially if you’re under deadline. Screenwriters work this way a lot. Write stuff. Then write more stuff. Fire your internal editor and keep going until you reach The End. Love is in the air, whether you adore the holiday or not. Many bemoan the grandiose expectations the holiday puts on…well…everyone. Instead, look to fiction for insights into why this holiday has become a national obsession. As Blake Snyder, Mr. Save the Cat!, used to say, “The motivating force of a story has to be primal.” And nothing is more primal than love. I’d go so far as to say that love is fiction’s greatest common denominator, that the roots of every story are based in love. 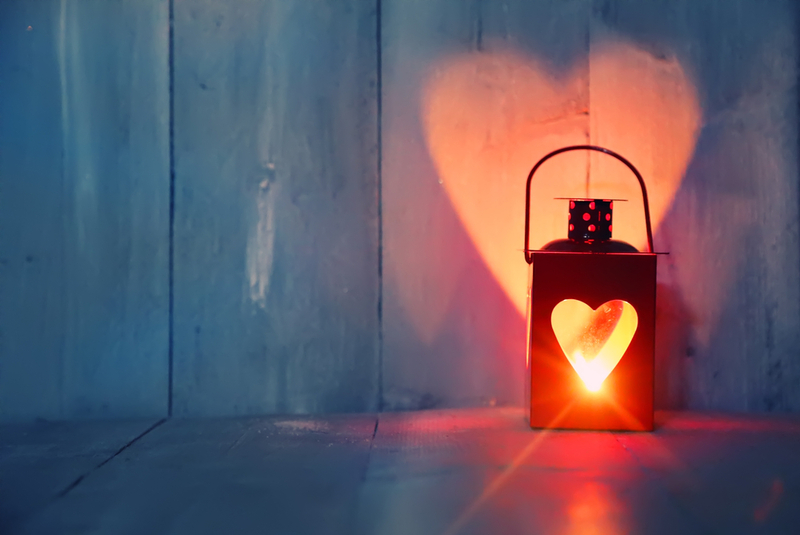 Whether it’s seeking love, giving love, protecting love, grieving for love, or the ugliness that springs from lack of love or unrequited love. Shakespeare’s Romeo and Juliet is one of the most popular stories of all time, because it resonates with humanity’s innermost core. Love. 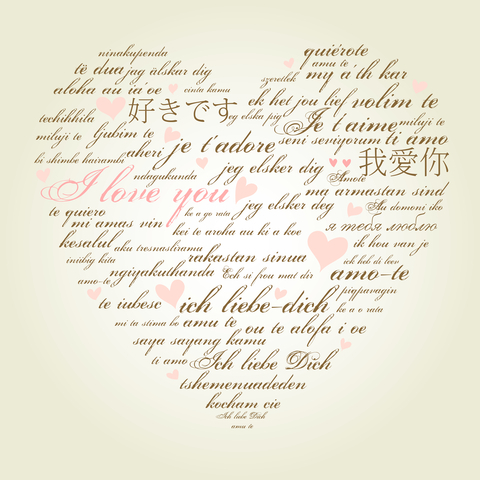 The romantic comedy (rom-com) is the popular love story of today. Shakespeare was the first to make that particular story type popular, though. Shakespeare wrote a total of 16 romantic comedies, earning him the title as the original Rom-Com King. Rossini, and other composers, carried the romantic comedy into the opera houses with great success. Later, Hollywood was quick to spin the romantic comedy into a film genre. In children’s literature, the net of love stretches to include other species. 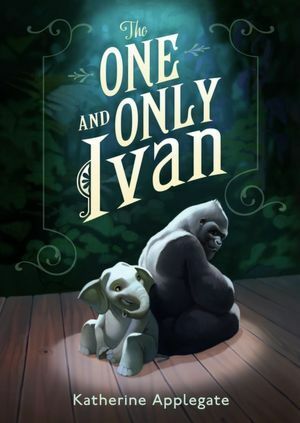 For example, in The One and Only Ivan, by Katherine Applegate, a young girl’s compassionate love for Ivan, the shopping mall gorilla, is the catalyst for his freedom. Likewise, Ivan’s love for the elephants who are also trapped in the roadside shopping mall attraction sparks his imagination and fuels his actions that provide the means for the young girl to help them. Spanning centuries, artistic mediums, and species…the love story has touched the hearts of audiences everywhere. To such a great extent, it has permeated the fabric of our consciousness. Such is the power of love. Because it’s primal. 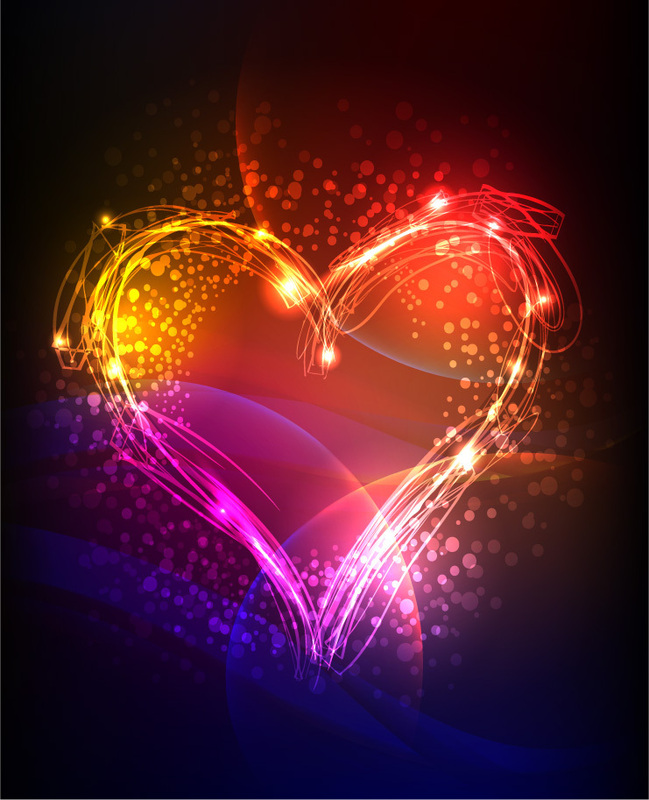 The primal motivating force of a character always comes back to love. “Even the villain?” you ask. Yes. Severus Snape, in J.K. Rowling‘s Harry Potter series, is a perfect example of denied love giving the character a villainous face. Shakespeare’s dramatic plays reflect the darker facets of love, such as Hamlet, Macbeth, and Othello. Jane Austen, thought by many to be the Queen of Romance in fiction, touches the sadder sides of love in her works, such as Persuasion. 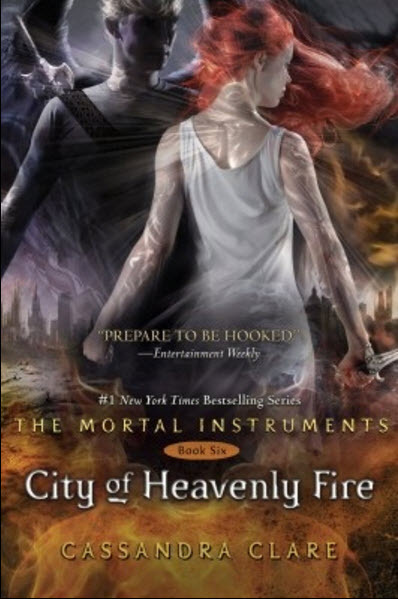 Cassandra Clare‘s Mortal Instruments series is woven through with characters’ experiences and expressions of the grimmer facets of love, that sometimes grow so dark as to perpetuate murder. However, the main theme revolving throughout the series is self-acceptance. The characters come to see and understand that the choices they make and the consequences that follow are a reflection of their level of self-love. This realization leads some through their darkness, to where they can embrace the healing power of love. Muse ~ a person, or personified force, who is the source of inspiration for a creative artist. That’s the bad news. 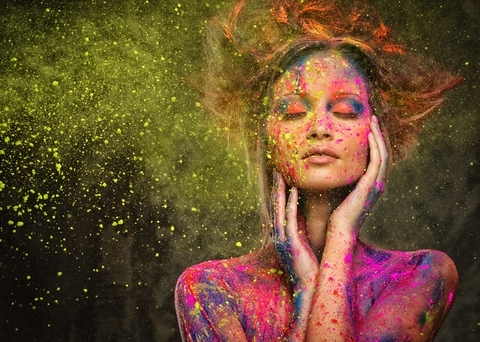 Nothing, and no one, can magically imbue you with creativity. Grow up. It’s just not going to happen. In Stephen King‘s book, On Writing – A Memoir of the Craft, he says just that: “There’s no magic feather” that will make you a good writer (or artist). It takes a certain amount of innate talent combined with a serious amount of hard work. 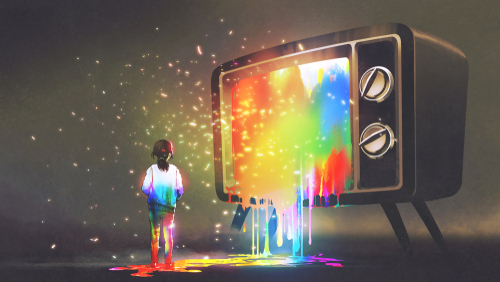 The good news is, you don’t need anything outside of yourself to be amazingly creative. You have a vast storehouse of creativity inside you. You just have to know how to access the limitless supply of ideas and raw imagination. It’s like having your very own Idea Store…inside your head. You just might have temporarily misplaced the key that unlocks the door. 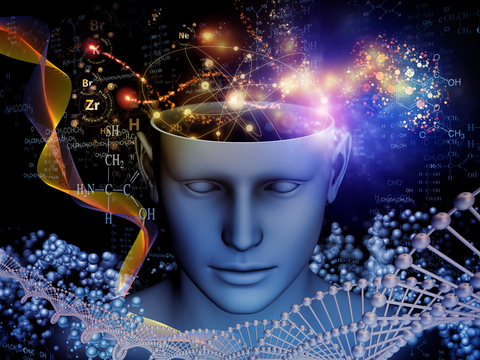 Studies of consciousness and the science of creativity (yes, it’s a thing) show there is a Fort-Knox treasure of creativity inside us…just waiting to be tapped. It’s great knowing you have a wealth of creativity at your beck and call, but you have to know the number. Here’s a few ways to find yours. I’ve used the following methods, and (from my personal experience) they activate my inner muse. These approaches to unleashing creativity are also listed in the Forbes magazine article Science Continues to Show Us How to Be More Creative. Performing routine tasks, such as housework or walking, allow the mind to wander so creative ideas flow in. Being painfully bored also opens the floodgates of creative thinking. For example, having to wait for long stretches of time, like long airplane flights without a book to read or waiting in line at the DMV. 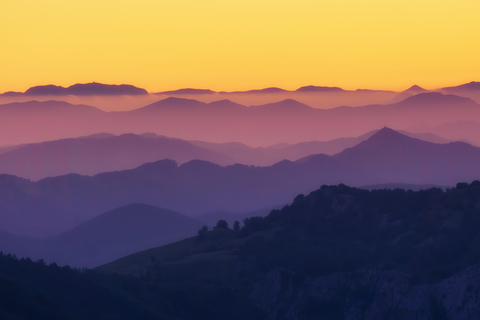 Having a regular meditation practice has shown to improve creativity. Meditation helps slow down the mind, which in turn opens the creative centers of the brain. 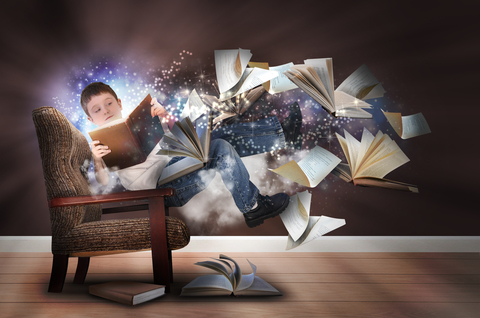 When a story is infused with imagination, the reader is swept up in the fictional world and carried away. I think we’ve all had that magnificent feeling when reading a good book, becoming the characters and our real world drops away. That quality of writing can create a lifetime love of reading. And to me, that is an author’s true measure of success.